US President Barack Obama has mentioned net neutrality in the State of the Union address, and identified online security as a key future challenge. There's a lot of wriggle room in the word “protect”. 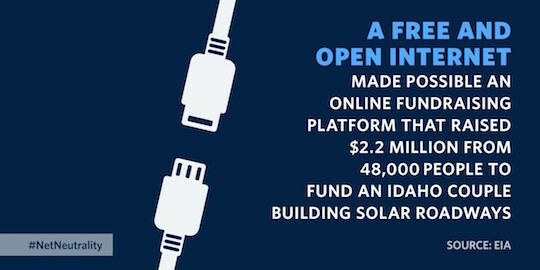 Obama could have said he would “deliver” or “ensure” a free and open internet.